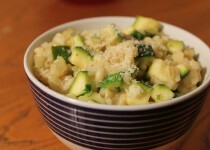 I’m a big fan of barley and a friend recently made me the most amazing lemon barley risotto. It was great, but really heavy. 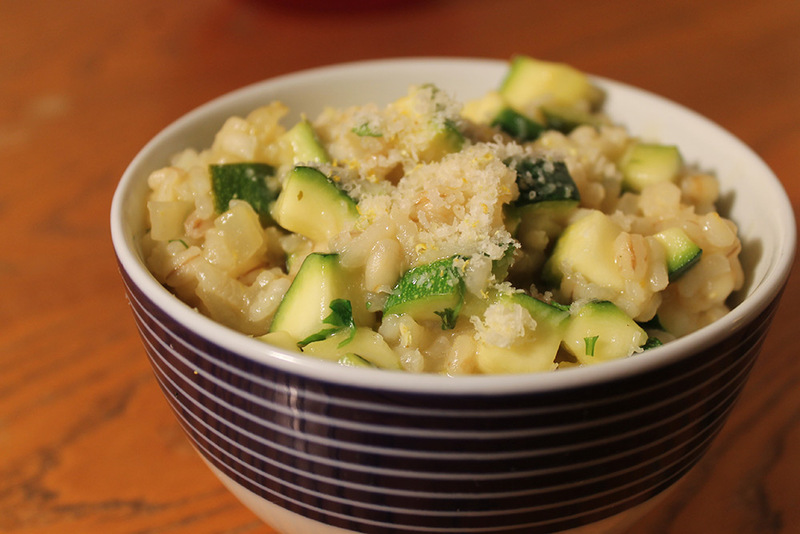 I thought I’d experiment with a mixture of short grain risotto rice and barley to see if I could achieve something a bit lighter, but retain the chewy texture of the pearl barley. I was pretty pleased with the result, so here it is.